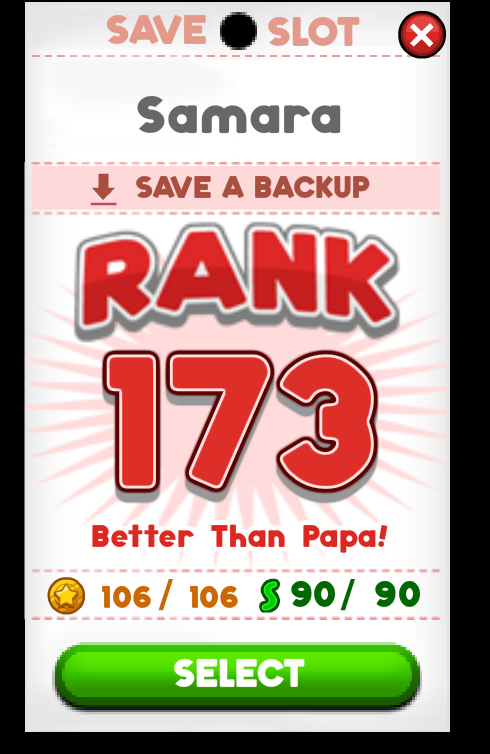 What a lovely Day 200 at Rank 119 in Valentines Day, don't you agree Yippy? For my case, 4 of the 8 customers will be gold. If you have any gold customers that likes the current holiday season(their favorite holiday month), expect them to come frequently. Anyways, I managed to complete sushiria back in 28/4. Mitch was the final one to reach gold star. Mine is Pastaria, but I don't really like Burgeria or Sushiria that much either. I really enjoy Sushiria in my opinion the difficult and unique customers,ingredients and the entire atmosphere and look to Sakura Bayblend together perfectly to create a wonderful playing experience! Skills aren't the same as Likings. 3 months ago was the last time I played Sushiria.